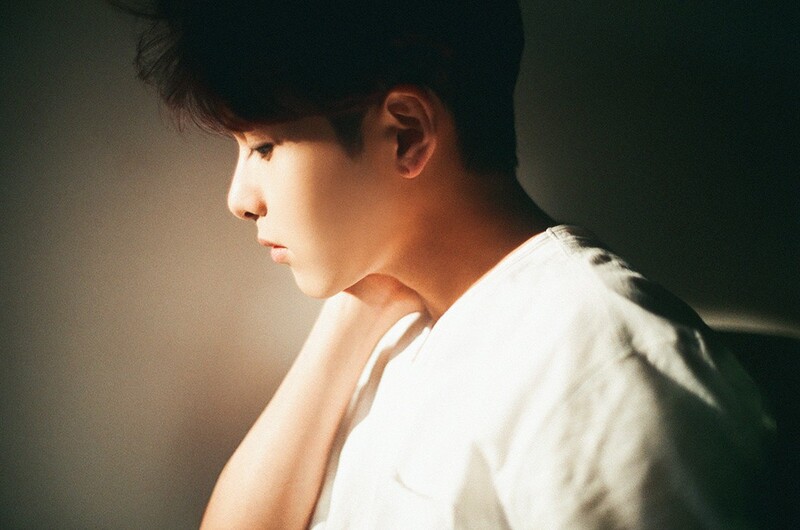 Ryeowook of Super Junior is set to play the lead in Sonata of a Flame, a musical about a troubled genius who turns to violence for artistic inspiration. Representing the singer, Label SJ said Friday that Ryeowook had been cast in the musical as J, the destructive music prodigy at the center of the story. Based on a short story by colonial-era writer Kim Dong-in, the musical thriller looks at the connections between the seemingly contrasting themes of classical music and destruction. The role is a chance for Ryeowook, who so far has mainly played upbeat and happy-go-lucky characters, to challenge himself and show fans a new side. The show runs Nov. 15-18 at Osaka Sankei Breeze and Nov. 22-25 at Tokyo Hulic Hall. Having made his debut in 2005 as a Super Junior vocalist, Ryeowook has also been active as a radio DJ and a musical actor. After his 2011 musical theater debut in Temptation of Wolves, he went on to star in High School Musical, Goddess is Watching and The Curious Incident of the Dog in the Night-Time. Having been discharged from the military in July, Ryeowook is set to return as part of Super Junior. The group’s next album, One More Time, is slated for release Oct. 8.